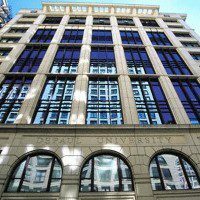 Below is a list of business schools in the Chicago Metro that don’t require the GMAT or GRE. 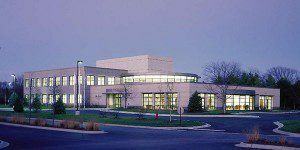 For a complete list of MBA programs in the Chicago Metro, click here. 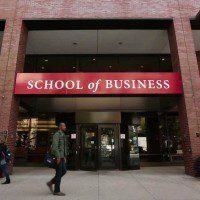 The highly-ranked Booth School of Business Executive MBA program at the University of Chicago does not require GMAT/GRE scores in order to gain admission, although it is accepted as part of the application process. 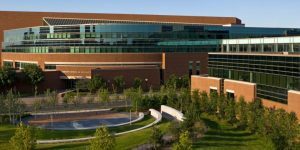 Several MBA program offerings at the University of Minnesota Carlson School of Management do not explicitly require GMAT/GRE scores in order to gain admission. 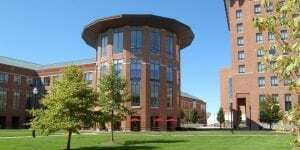 The Ohio State University Fisher College of Business does not require GMAT/GRE scores for all candidates to gain admission. Waivers are available for select candidates, such as military veterans, or those that have shown high academic aptitude prior to enrollment. GMAT/GRE waiver standards may vary from program to program. 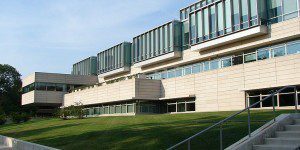 The Kellogg School of Management Executive MBA program does not require GMAT/GRE scores in order to gain admission. 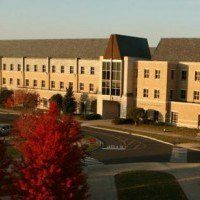 Applicants to Kellstadt’s Full-Time MBA, Part-Time MBA and Weekend MBA may receive a GMAT waiver if they have completed an M.D., Ph.D or J.D. or demonstrate clear evidence of quantitative analysis skills. 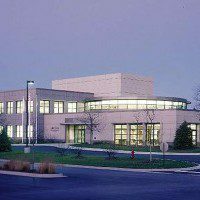 No test scores are required for admission to the Lake Forest Graduate School of Management and Leadership MBA program. Prospective students to Mendoza’s Executive MBA are asked to submit official GMAT or GRE test scores or academic degree, but GMAT scores are not required. 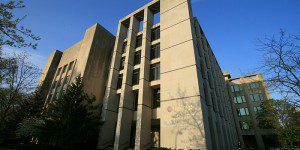 The GMAT/GRE requirement for entry in the Northern Illinois University College of Business Executive MBA program may be waived on a case-by-case basis. 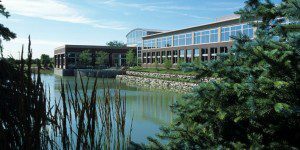 Applicants to Quinlan’s Executive MBA program don’t have to take the GMAT or GRE exams. 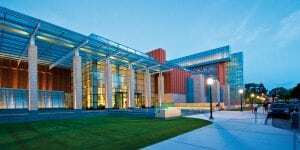 Select applicants to the 21-month Executive MBA program at the University of Michigan Ross School of Business, available both in Ann Arbor and the satellite campus in Los Angeles, do not have to submit GMAT/GRE scores, although it can help strengthen one's application.